All works licensed under Creative Commons Attribution-No Derivative Works 3.0. 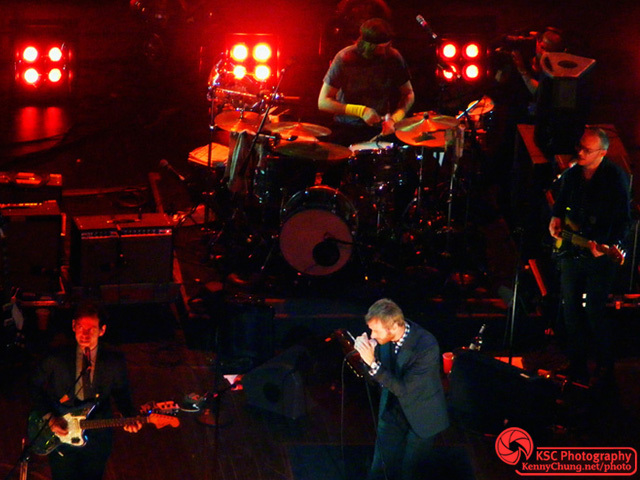 The National played an AIDS benefit concert at the Brooklyn Academy of Music. Check out my Fake Empire (live) video. 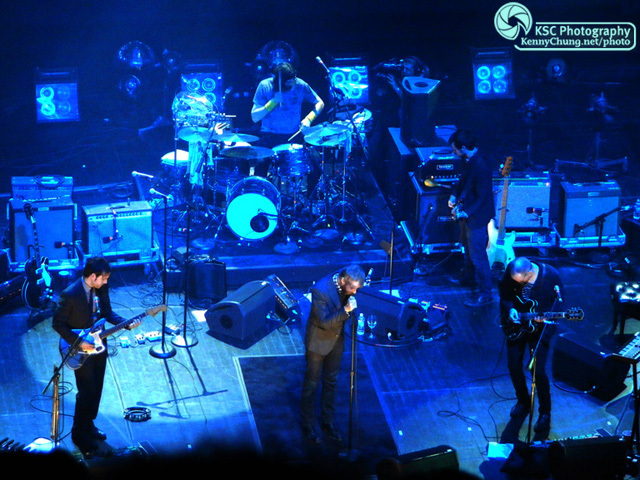 The National performing at Brooklyn Academy of Music. 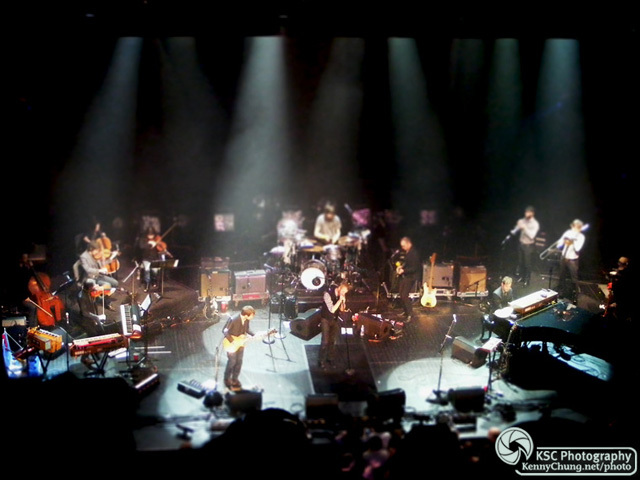 The National performing at BAM. 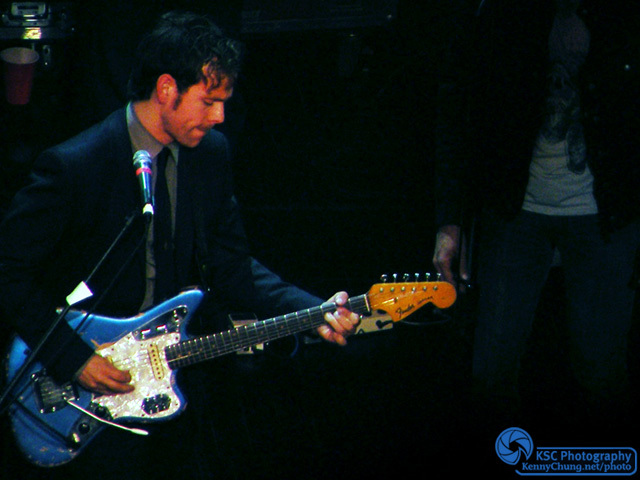 Bryce Dessner with his blue Fender Jaguar guitar. 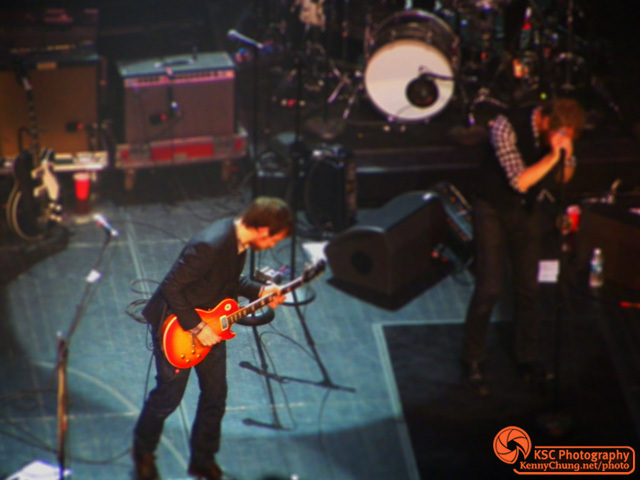 Bryce Dessner playing his Gibson Les Paul Deluxe and Matt Berninger singing. 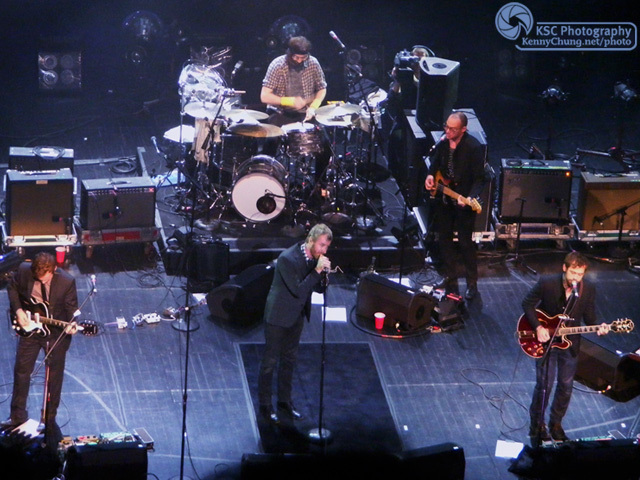 The National closing out their great set at the Brooklyn Academy of Music with "Terrible Love" from the album "High Violet".